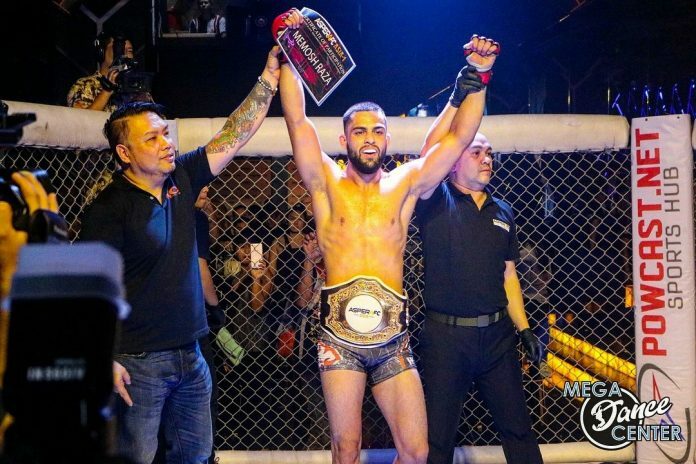 Pakistan’s MMA fighter Mehmosh ‘The Renegade’ Raza lifts the featherweight title of Aspera Fighting Championship Asia by defeating Filipino fighter Adonis Sevilleno on Sunday. The Pakistani fighter down his opponent in the first round to claim the victory. 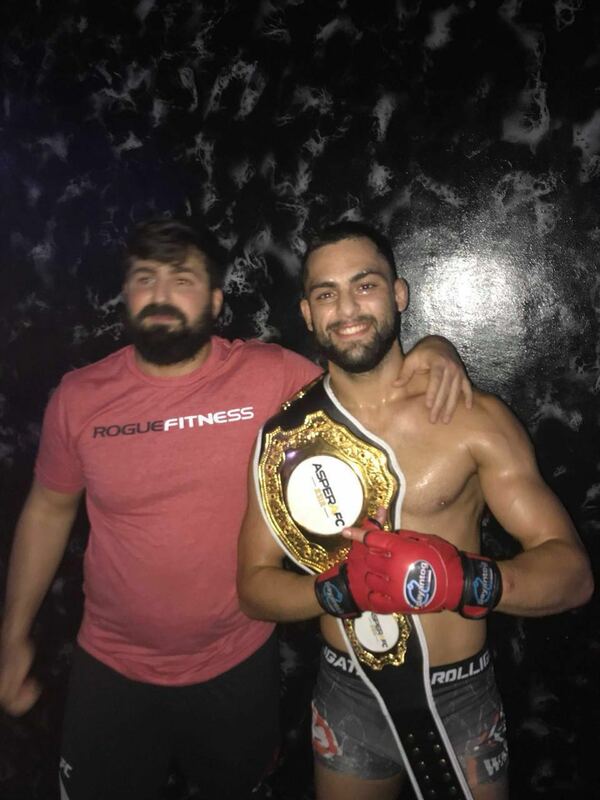 The newly-crowned king of the Aspera featherweight division scored his biggest win yet, with that victory his career record has improved to 8-2 in MMA circuit. The Islamabad based fighter has dedicated his victory to the people of Pakistan, he said that it’s a gift to the entire nation on my behalf. Earlier this year, Raza outclassed Ukraine’s Igor Gryckiv only in five minutes in the third round at the Rebel FC-7 Fight for Honour featherweight class in Shanghai. 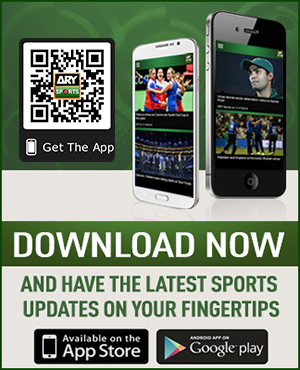 Mehmosh is among the finest fighters of Pakistan in Mixed Martial Arts (MMA) along with Ahmed Mujtaba and Uloomi Karim.